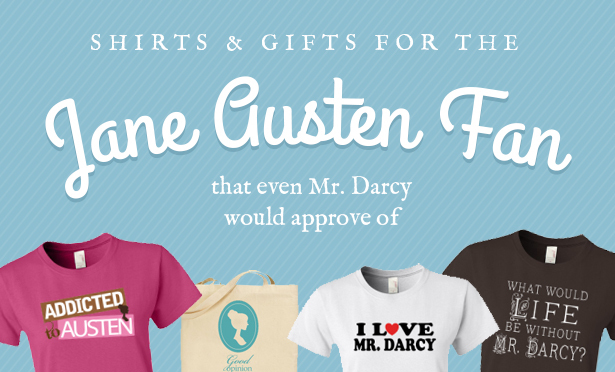 Personalized Librarian Gifts | Custom Book Lover T-shirts | BookLoverTshirts.comMake personalized librarian gifts and t-shirts and shop for funny library and book lover apparel. We carry organic t-shirts, hoodies, baby and kids clothing, ornaments and tote bags for customizing for the librarian, book lover or reader. 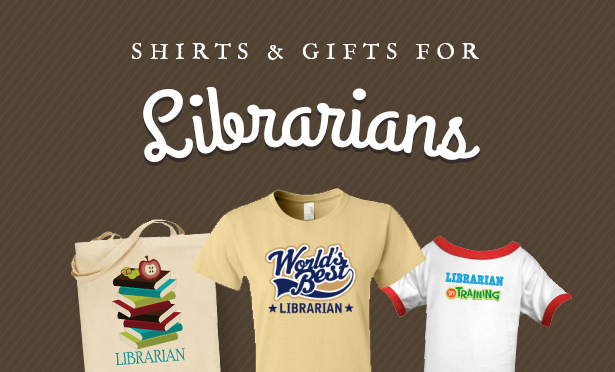 Browse our Bookworm gifts, Shakespeare Lover t-shirts, literacy designs, funny librarian gifts, book club tote bags, custom library volunteer gifts and much more.